Whether you’re going away for a weekend or a long trip to Whistler you’ll need something to put your bike in. Check out our top picks to keep your treasured ride nice and safe plus we’ve a few tips to along the way that might save you some money and aggro. Whether you’re going away for a weekend or a long trip to Whistler you’ll need something to put your bike in. This is our own entry level bag and a bargain at just £49.99. Now this bag isn’t going to offer you the ultimate in protection but is a good way to stop your bike from getting scratched and scuffed. If you are transporting a bike anywhere it’s a good idea with this type of soft bag to pad it out with cardboard. Also take off your rear mech and hang it loose, put some bubble wrap around it and that’ll hopefully stop any damage. Rear mech damage is the most common occurrence when shipping a bike on your holidays so wrap it up to prevent it and any do the same to any other precarious parts. As above with wheels, this comes in at only £64.99 and is worth the extra money as the addition of wheels makes it easier to move about. As before take some extra care to protect your bike and if your bike is expensive and treasured we’d recommend opting for a harder case. For just £259.99 you get a hard plastic case with all the right compartments to store all your bike in and the wheels. This box also comes with wheels making it easy to drag about the airport, note also at this price you get the addition of a smaller box. A smaller box not only means it takes up less space but also helps with excess luggage costs. 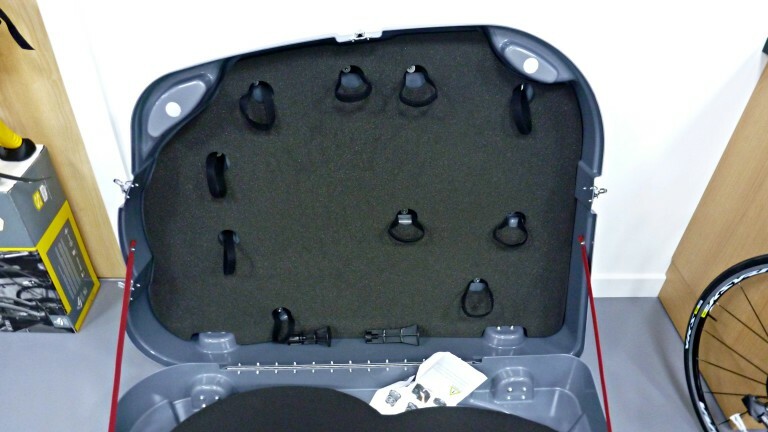 Our top of the range case comes in at £607.50 but offers you the ultimate in protection and durability. These cases are the choice of the pro’s and will stand up to years of abuse getting put on and off planes, tour after tour. Okay so they aren’t cheap but this could be the only case you ever need to buy! Remember though once you’ve checked in at the airport the bike is in the hands of several other people who are out of your control. You may well have cuddled your bike all the way to terminal one but that doesn’t necessarily mean the ground crew will also. Feel free to cater for all eventualities, things do get dropped for example so if in doubt get the bubble wrap out. “Simply the best bike bag we’ve ever used!’ said MBUK when they gave it their “Most Wanted” award. 10 out of 10 from MBR, Peak Performer from Triathlon Plus, Highly Recommended from Cycling Weekly. Since EVOC’s stunning bag rolled off the carousels nothing else has had a look in. 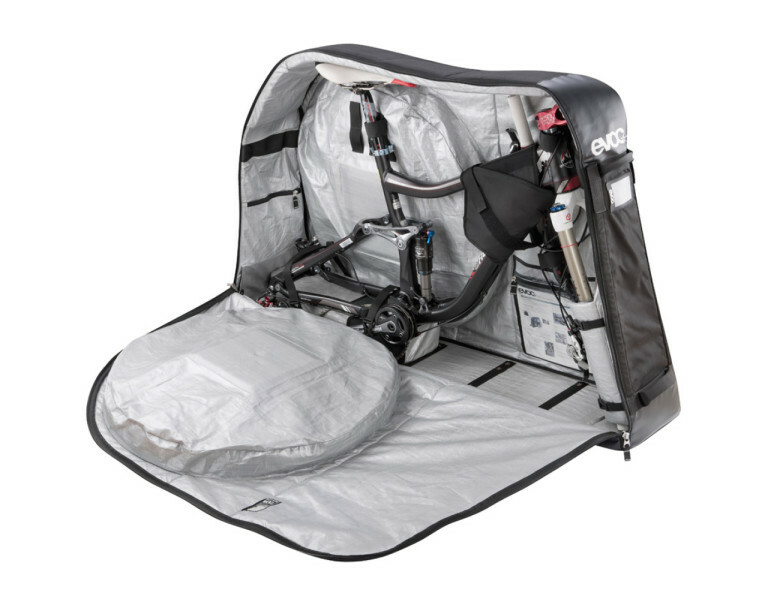 The already industry leading external loading wheel pockets, stable wide track wheels, universal XC/DH/29er/Road bike pad and strap system, reinforced sections and multiple handles are joined by an expanded range of add on accessories to increase protection and convenience even more. 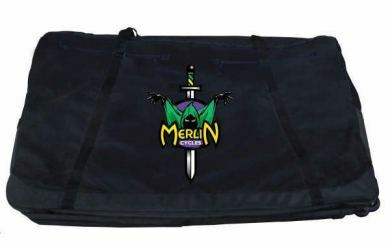 Check out our full range of bags and boxes here. 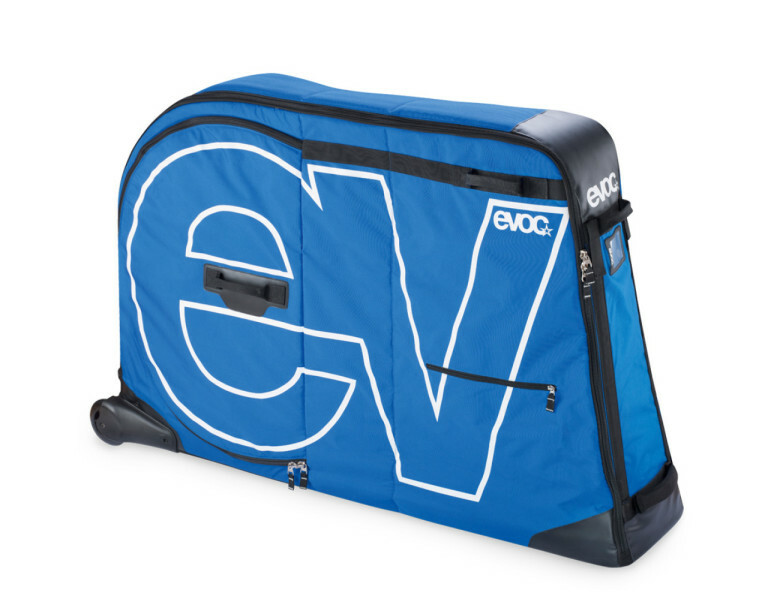 Tagged bike bag, bike box, buyers guide, luggage, scicon, travel, ultimate hardware. Bookmark the permalink.